Lack of focus and distractions get in the way of reaching the experiences you want. 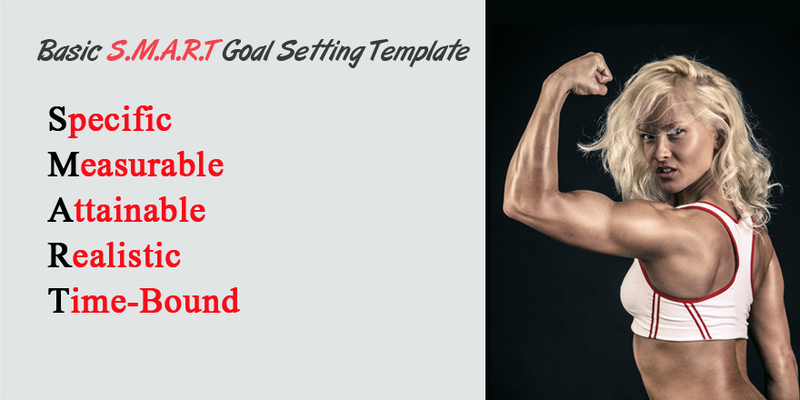 SMART goal setting template is a simple way to focus your energies. S.M.A.R.T acronym could be the initials of any steps that helps you reach your goals. In the process of improving goal setting skills, you may notice that other words may represent a specific step better. For example, the reality is plastic and changeable based on our perception. What is real to one person may not be real at all to another. The word “relevant” may serve you much better than the word “realistic.” Just like any new skill, it serves you better if you master the fundamentals first before changing them.